The web is a platform with over 3 billion users. It is a great avenue for brands to generate traction and showcase themselves on a global scale. Most purchases in today’s world start with a search engine query about the product or service. The website of a business plays a pivotal role in creating brand awareness on the web. A strong brand on the web can make a business stand out from the competition and open up new avenues for growth. The customers today are relying on digital channels for collecting information about brands, their websites, company details etc before making the purchase. As per McKenzie, more than 50% of customers make their purchasing decisions online; the web is increasingly influencing buyer’s decisions. 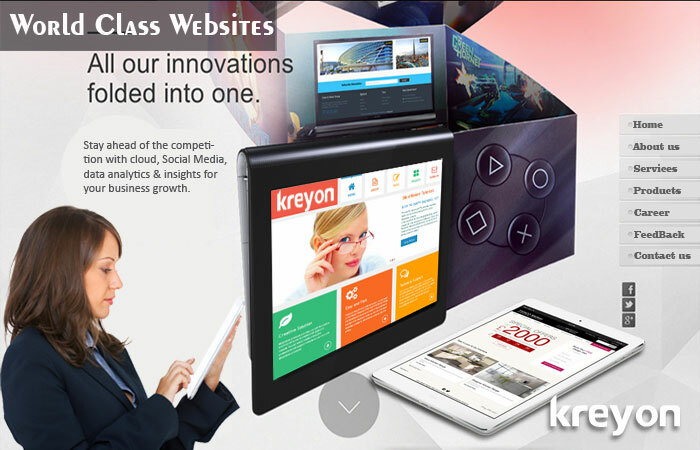 A great corporate website is one of the most important ways to leverage the web.